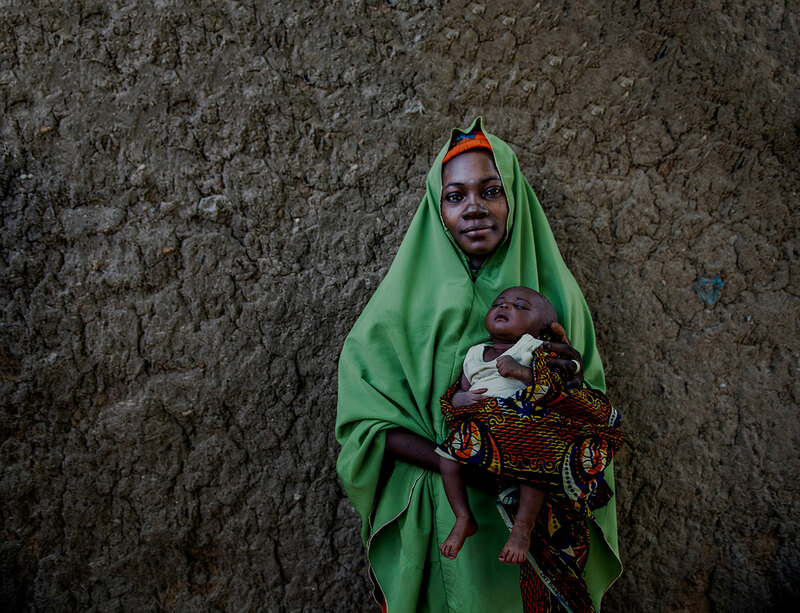 Unsafe water, sanitation and hygiene (WASH) conditions and practices discourage people from seeking care at health facilities. 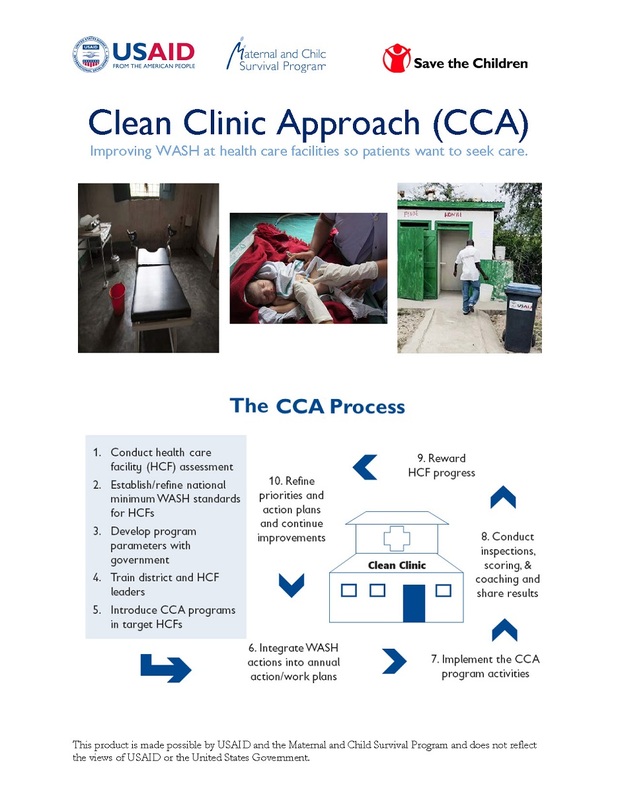 This one-pager visually explains MCSP’s Clean Clinic Approach, a programmatic tool that encourages health facilities to establish WASH goals and make incremental improvements towards the end goal of achieving “Clean Clinic” status, as defined with the national Ministry of Health. To see a descriptive brief on the Clean Clinic Approach, click here.